Little star? Affordable, stylish and handy: Samsung's Galaxy Fame is aimed especially at young customers. But perhaps it can also attract other target groups with features like a 5 megapixel camera and NFC. Samsung's Galaxy range consists of a wide variety of smartphones. Of course, younger customers who are less solvent should not be neglected. 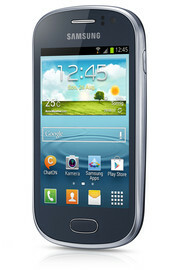 Samsung has launched the Galaxy Fame aimed at teenagers who are looking for a handy, affordable and stylish smartphone. The 3.5-inch screen is smaller than most competitors of this price range feature. However, the cellphone is also handier. It can score with trendy social media applications and instant messaging services alongside a strong 5 megapixel camera, LED flash and autofocus. Other manufacturers also offer affordable devices. For example, Sony's Xperia J features a larger, 4-inch screen and its Xperia E Dual accepts two SIM cards at once and allows switching between either one during active use. Many models from Chinese manufacturers are also within the below 300 Euros (~$394) price range, such as Huawei's Ascend G615 or ZTE's Grand X IN. If Android is not a must, Nokia's Lumia 620 or HTC's 8S are both powered by Windows Phone 8 and want to win over young buyers. What does Samsung's small Galaxy Fame have to set against that? 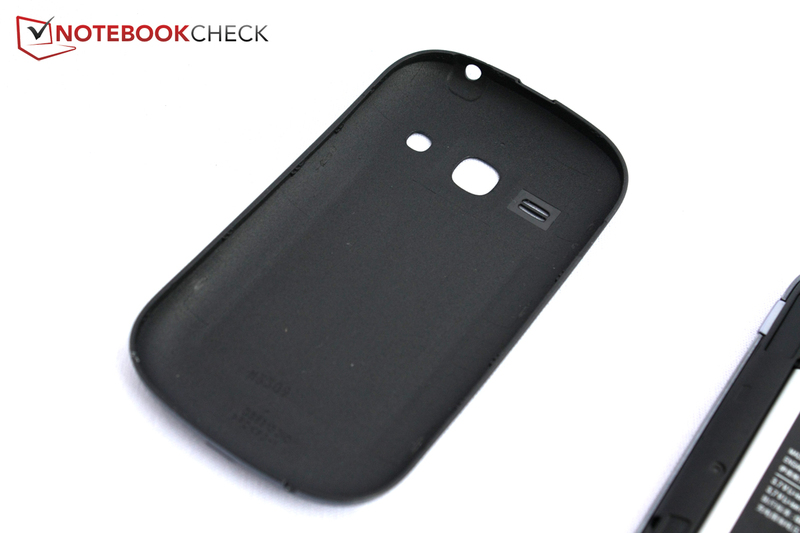 The casing sticks to the current design of Galaxy smartphones. 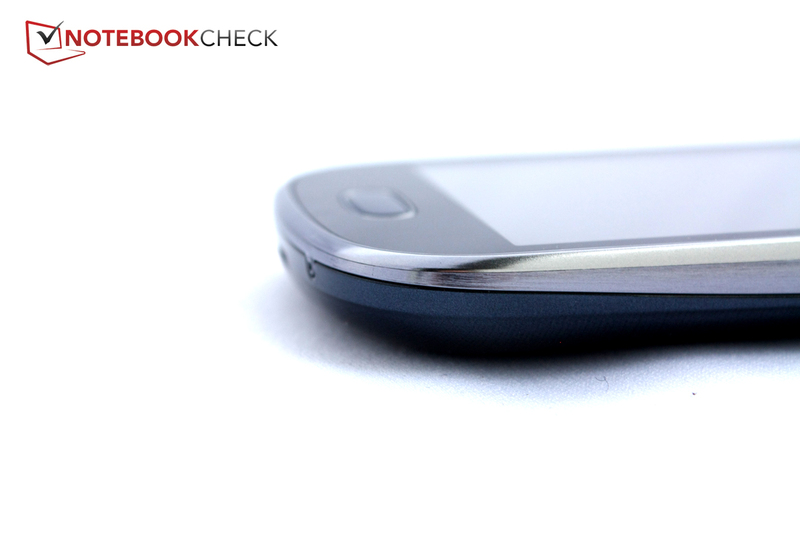 Curved, almost organic shapes are used to differentiate it from Apple's iPhones and sidestep further lawsuits. This results in a very pleasant hold because there are no hard edges. However, the glossy blue or white surfaces are a good basis for fingerprints. Like the other Galaxy phones, Samsung's Galaxy Fame mostly features a polycarbonate exterior. It has the same size as Sony's Xperia E Dual, which is also equipped with a 3.5-inch screen. The 5 additional grams are barely noticed when compared with Sony's device. However, it becomes obvious that a lot more focus is placed on weight reduction in higher quality smartphones when the Fame is compared with these. 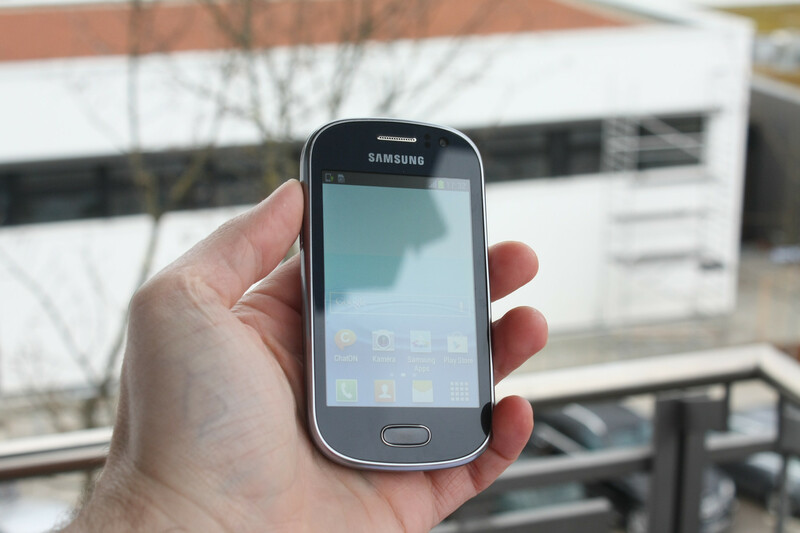 Samsung's stronger S3 Mini is slimmer and weighs just as much as the Galaxy Fame despite a bigger screen. 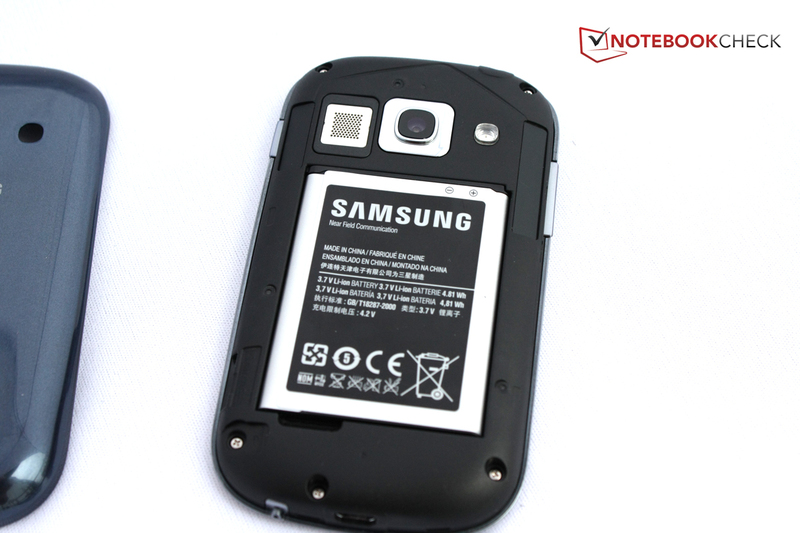 The completely removable back cover, made of a thin layer of plastic, cannot defy pressure sufficiently and it can become visible on the screen on the front. However, the casing is very rigid and exhibits a first-rate build. Headset jack, micro-USB port, volume rocker and standby button - these four controls are installed on the four narrow sides of most smartphones. The Galaxy Fame is no exception. The big "home" button is on the front. The "menu" button is located on its left and "back" is on its right. The latter two are only visible when they are illuminated. The user can select whether they are to permanently shine in an appealing blue or fade out after a while in the settings. Samsung's Galaxy Fame sports two webcams. 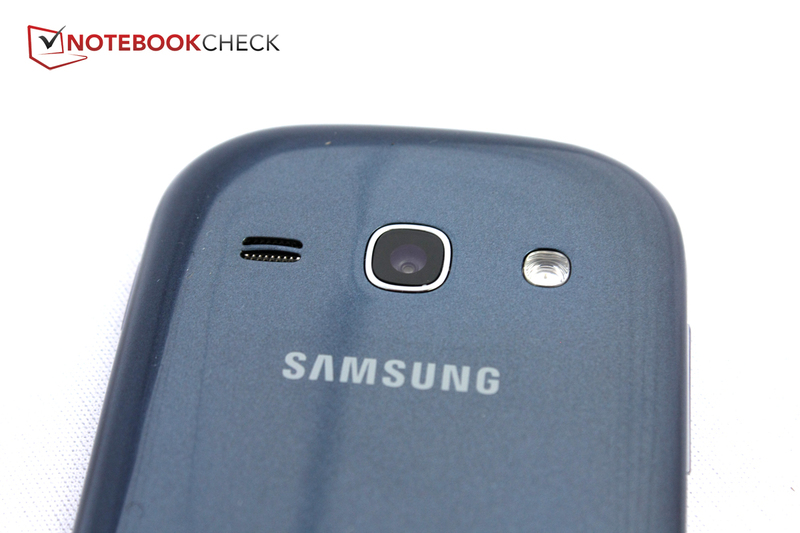 The rear-facing camera even features autofocus and an LED flash. Samsung made cutbacks in storage. Only 512 MB of working memory is installed and 4 GB of flash memory is available for data. Since Android also reserves storage, only a bit over 1.6 GB is available for personal applications and data. Although the memory can be expanded up to 32 GB via a micro-SD slot beneath the back cover, not all apps can be moved to the micro-SD card. We even had to delete a few benchmarks before we could install others because the storage got tight during our tests. Android 4.1.1 is installed, which is a current version. Samsung only modified a few details and colors of the user interface. It is unfortunate that annoying bloatware has also found its way on cellphones and tablets. This software is preinstalled and wants to either sell something or is only a trial version of the program. For example, we found many fee-based games in Samsung's Game Hub. 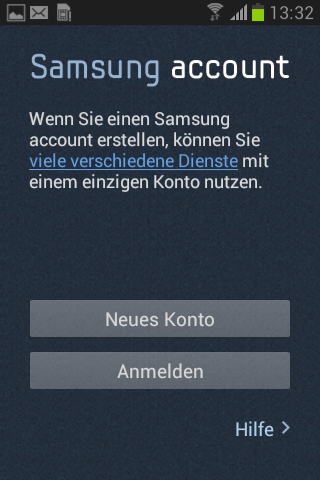 A Samsung account also has to be created in order to take advantage of the full range of functions. However, there are also a few useful apps, such as Samsung's organizer S Planner or the What's App alternative ChatON. Our test phone does not support swift LTE, it is possible to access the internet via HSDPA+. 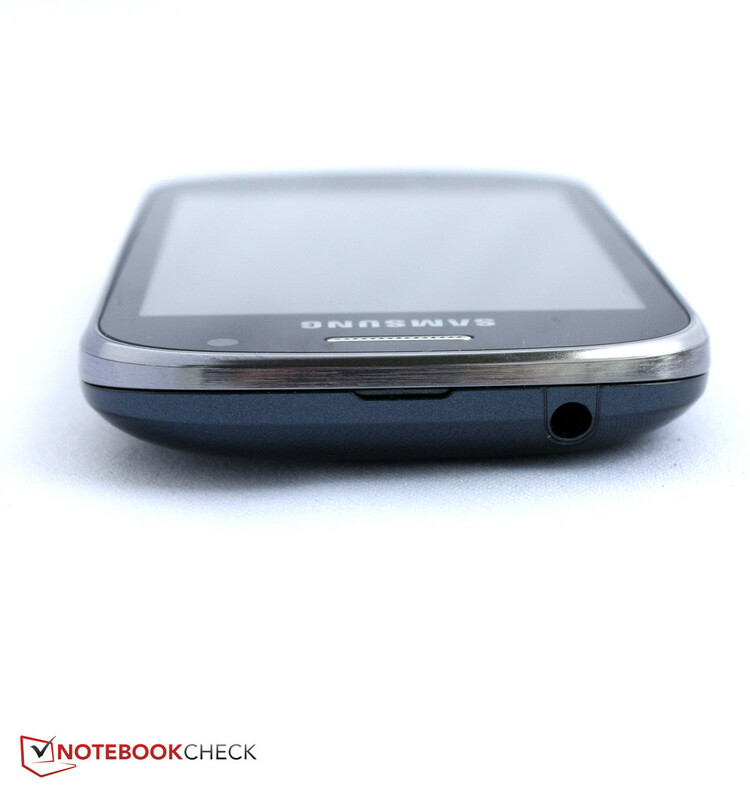 The phone supports all four GSM frequencies so that making calls abroad is no problem. Wi-Fi is supported in the 2.4 GHz frequency according to the 802.11 b/g/n standard. New standards, such as Bluetooth 4.0, NFC, S Beam and Wi-Fi Direct are also included. Navigation and localization are possible via GPS and a Glonass module. They worked properly in a test. The phone quickly found several satellites and could determine our position up to 10 meters. The called partner was well-intelligible but sounded a bit faint when Samsung's Galaxy Fame was used for calls. The voice still sounded slightly dull when the speaker was used. Its maximum volume is not very high either. The called person could always understand us very well; our voice was loud and clear. Android's default version of the telephone app is installed and Samsung only expanded it and modified its color very slightly. The installed front-facing camera enables making video calls using the telephone app. The rear-facing camera has a resolution of 2560x1920 pixels and features autofocus as well as LED flash. The pictures look colorful due to the comparatively large lens and are also focused owing to the autofocus. Only the background looks a bit faint. The camera quickly finds its limits in poor light conditions, which results in color noise and blurry contours. However, the LED flash can compensate this well. The front-facing camera's resolution of 640x480 pixels is mainly conceived for video calls and does not supply a compelling picture quality. Samsung does not include many accessories. 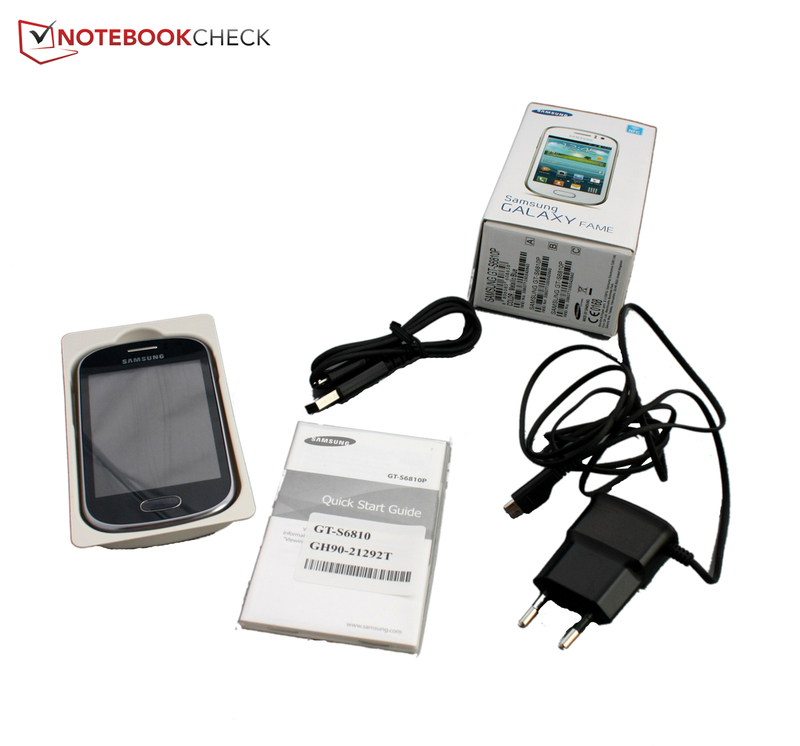 Apart from the small power supply with a non-removable cord, the box of Samsung's Galaxy Fame includes a USB cable and a quick start guide. Unlike most smartphones, there is no headset included. Samsung's website not only offers such a headset for a reasonable price of 12.90 Euros (~$17), but a range of other accessories as well. 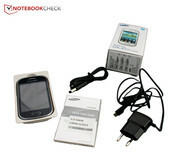 However, products specifically made for Samsung's Galaxy Fame are not available. Samsung includes a 24-month warranty on its cellphones and six months on the included accessories. It is an international warranty that can be claimed in other countries. 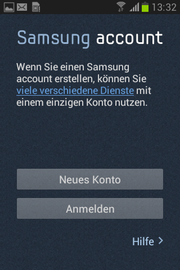 Samsung either sends the customer back to the retailer or one of Samsung's authorized service centers. The manufacturer does not offer warranty upgrades. Samsung uses Android's virtual default keyboard. The keys are quite small owing to the small 3.5-inch screen. 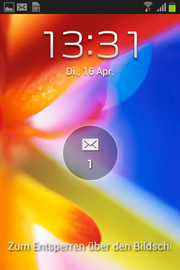 Nevertheless, the user can usually type without errors even when the phone is held in portrait mode. The keys are naturally wider in landscape mode and the keyboard suggests words after entering a few characters. Larger screens are certainly more convenient and allow typing longer texts. However, the keyboard is sufficient for the occasional SMS or short email. It is already obvious at first glance that Samsung did not install a color rich and high-contrast Super AMOLED screen as found in the Galaxy family's premium models and also the Galaxy Express standard model. Instead, a common TFT screen with a rather low resolution of only 320x480 pixels is used. However, the screen's brightness is quite high. We measured an average of 462.2 cd/m²; Apple's iPhone 5 is not much brighter. 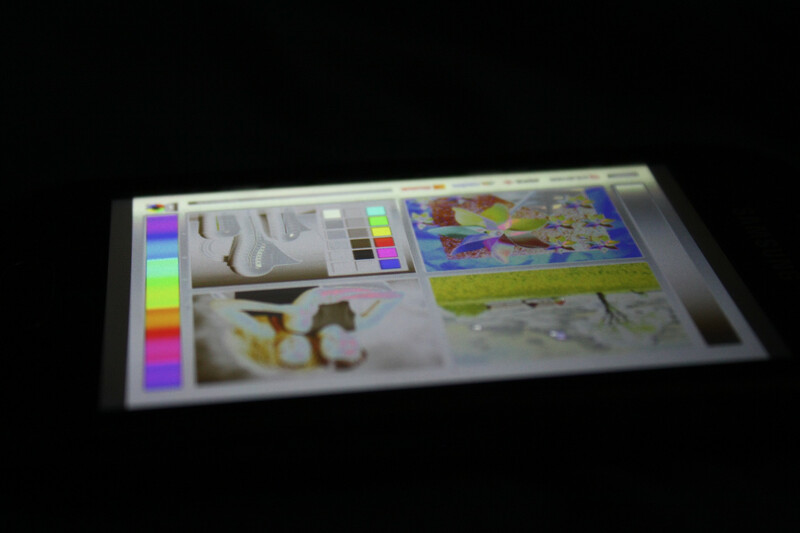 Of course, our test device cannot outshine the brightness leader Nokia Lumia 620. 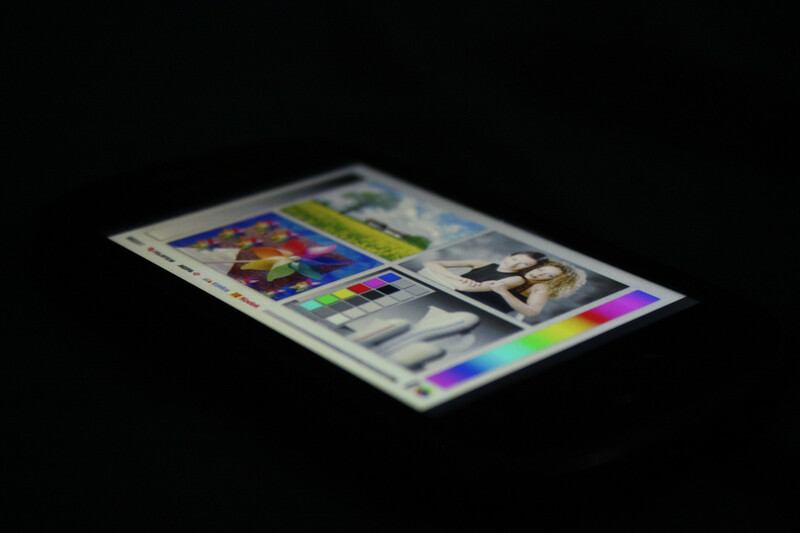 Nevertheless, it proves that low-cost screens do not necessarily have to be dark. The illumination of 92% is also very even but the black value of 0.92 cd/m² is not very compelling. A high black value indicates a low contrast ratio. 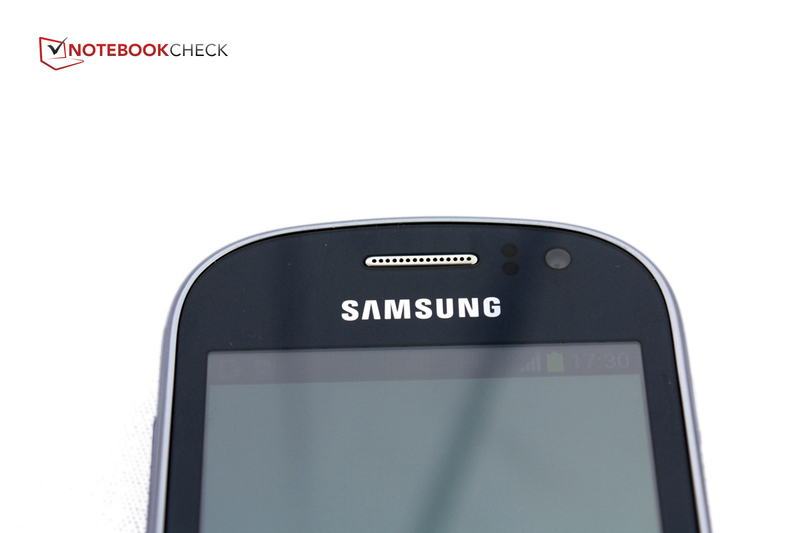 In fact, Samsung's Galaxy Fame places itself at the very back of the compared devices with a contrast of only 524:1. The contrast of Sony's Xperia J is almost twice as high. 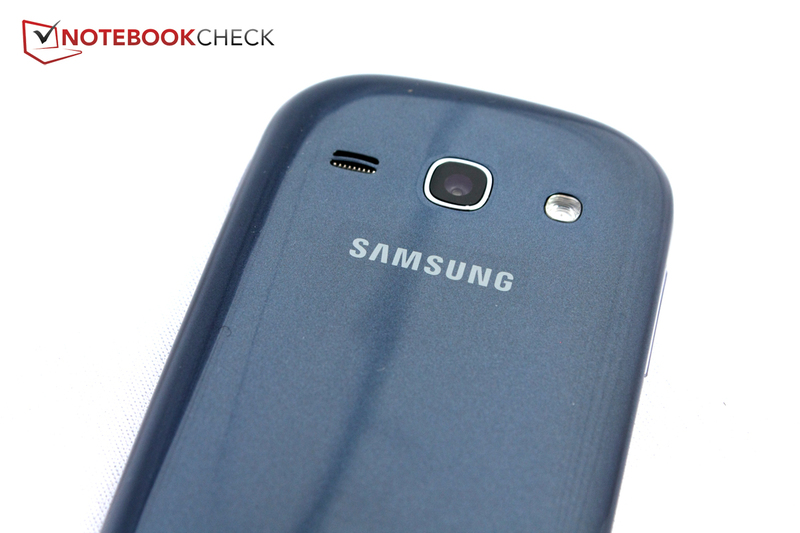 Consequently, the picture of Samsung's Galaxy Fame looks pale. 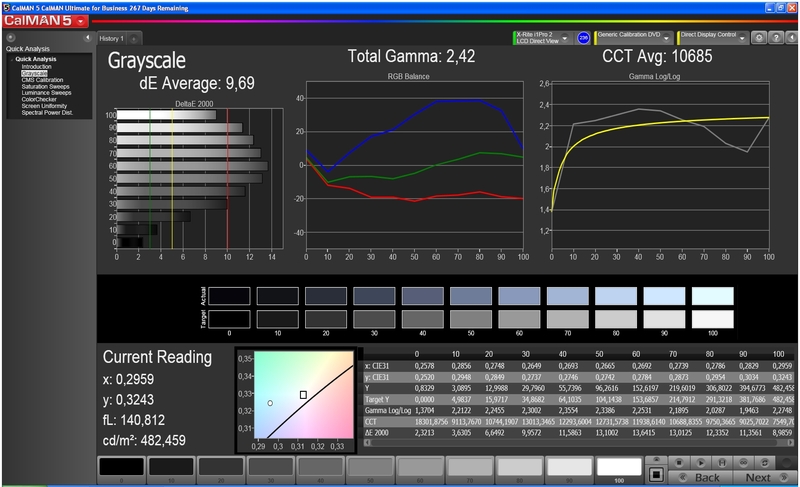 We perform additional color analysis using CalMAN software and the colorimeter. The results can be seen in the following screenshots. 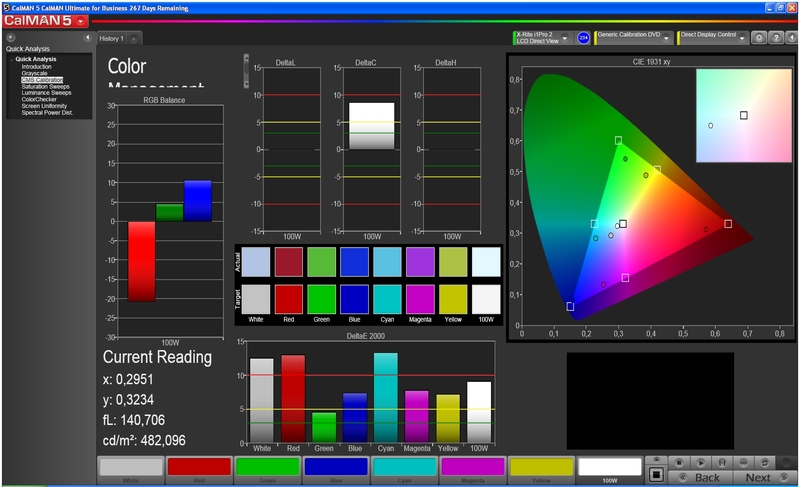 The screen particularly overemphasizes blue and green hues, which leads to a very cold color impression. The screen also covers gray hues with a bluish cast. Only deep black remains within the scale. The screen of Samsung's Galaxy Fame can defy reflections caused by the glossy surface on cloudy days quite well due to the high brightness rates. It is naturally more eye-friendly to sit in the shade or indoors though. 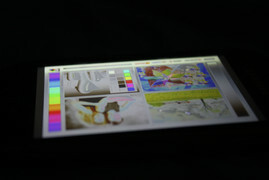 The lateral viewing angles are not very stable because of the TFT technology. A 30 degree angle is enough to cause contrast shifts and color deviations on the screen. However, this effect is not as severe when tilting the device up or down in portrait mode. 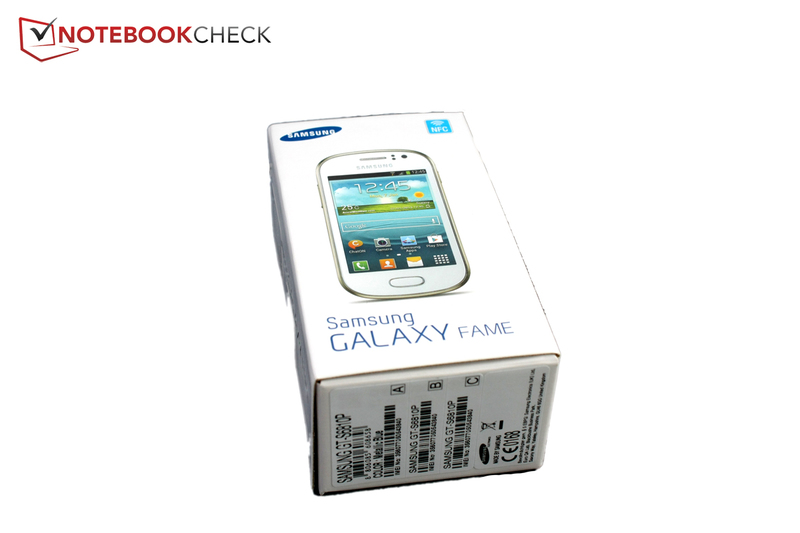 Thus, Samsung's Galaxy Fame leaves mixed feelings in this category. 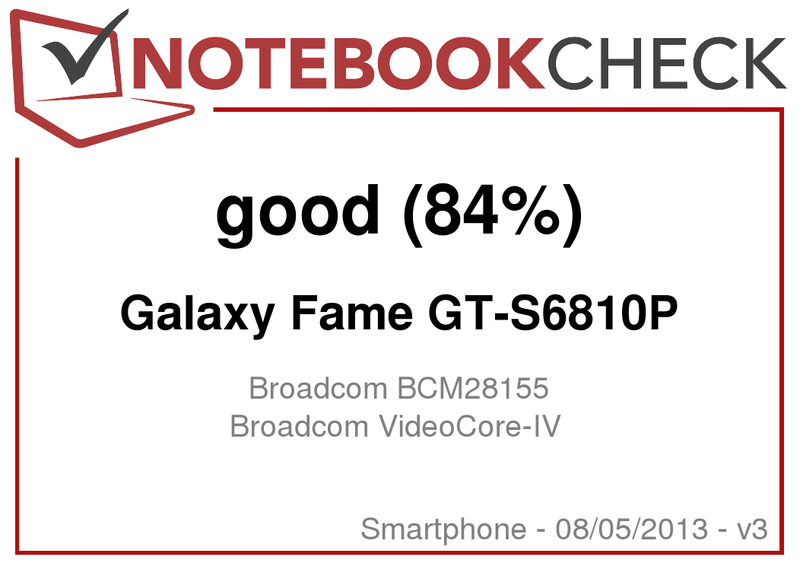 Samsung's Galaxy Fame is based on a single-chip system from Broadcom. 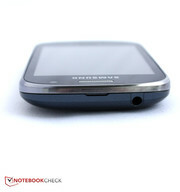 It is the model BCM21654 and features a 1 GHz single-core processor and a single-core graphics card dubbed VideoCore IV. This bundle is complimented by 512 MB of working memory and 4 GB of flash memory for storing data. Sony's Xperia J and Xperia E dual also rely on a 1 GHz single-core CPU, but from Qualcomm. Otherwise, all compared devices feature either dual-core CPUs or faster clocking processors. Samsung's Galaxy Fame lagged behind most compared devices in the synthetic benchmarks. Only Sony's Xperia J was just as slow in some tests. Android could usually be used without major delays, but animations were considerably jerkier than on stronger devices and it occasionally took a bit longer for applications to load. The single-core graphics card does not supply outstanding performance either and was either last or second to last in most 3D benchmarks. The graphics card only scored in Basemark ES 2.0. Many 3D benchmarks, for example 3DMark or GLBench 2.7, refused to work on the graphics card and crashed or did not start. 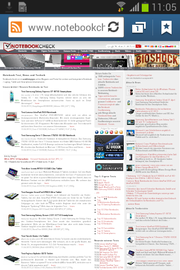 The graphics card also had problems with some games, which can be read about in the Gaming section. Although most websites are not really fun on the small screen in low resolutions, the performance of Samsung's Galaxy Fame is midfield in the browser benchmarks. Internet browsing was also subjectively quite smooth regardless whether via Wi-Fi or HSDPA. The 4 GB flash memory, of which only roughly 1.7 GB is really available for apps and data, is rather slow. 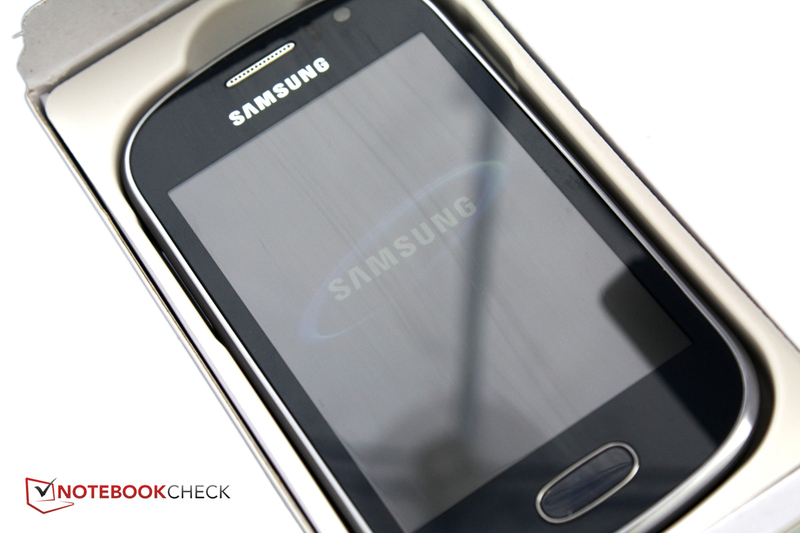 Samsung's Galaxy Fame was consistently last in the synthetic benchmarks. This is very likely also related to the tight working memory capacity and slow processor. 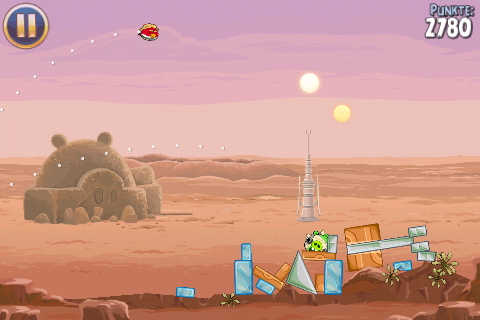 The smartphone is apt for just casual games, such as Angry Birds: Star Wars. Demanding 3D games like ShadowGun: DeadZone or action games such as Zombiewood did not start on Samsung's Galaxy Fame. At least casual games like Angry Birds: Star Wars and all games we tested from Samsung's App Store were playable. The controls via position sensor and touchscreen worked flawlessly. Gamers will not be satisfied; they would be happier with Huawei's Ascend G615 or Nokia's Lumia 620 from the same price range. However, the lower supply of games in Windows App Store has to be considered in the latter case. 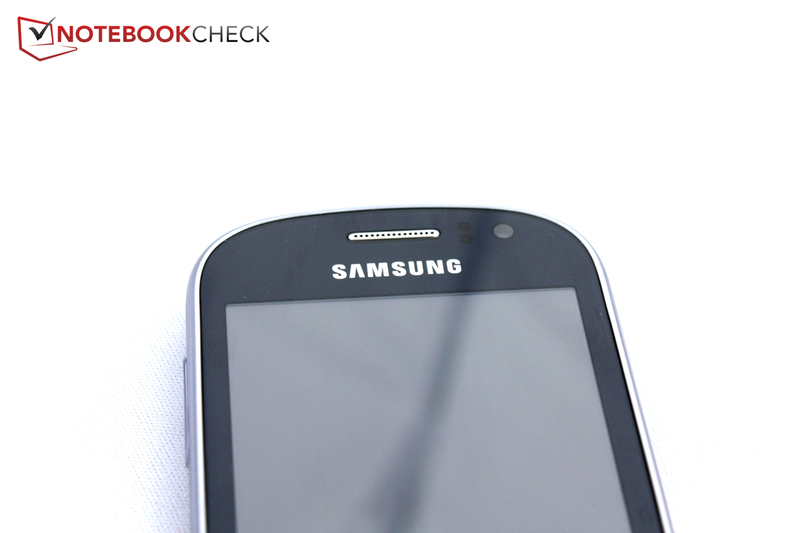 Samsung's Galaxy Fame barely heats up during normal use. The surface only heated up slightly to a maximum of 32.5 °C during longer full load, which is an unrealistic scenario. Consequently, the temperature increase is barely noticeable. We rate the temperature emission with "Very Good". (+) The average temperature for the upper side under maximal load is 31.4 °C / 89 F, compared to the average of 33.1 °C / 92 F for the devices in the class Smartphone. (+) The maximum temperature on the upper side is 32.5 °C / 91 F, compared to the average of 35.6 °C / 96 F, ranging from 22.4 to 51.7 °C for the class Smartphone. 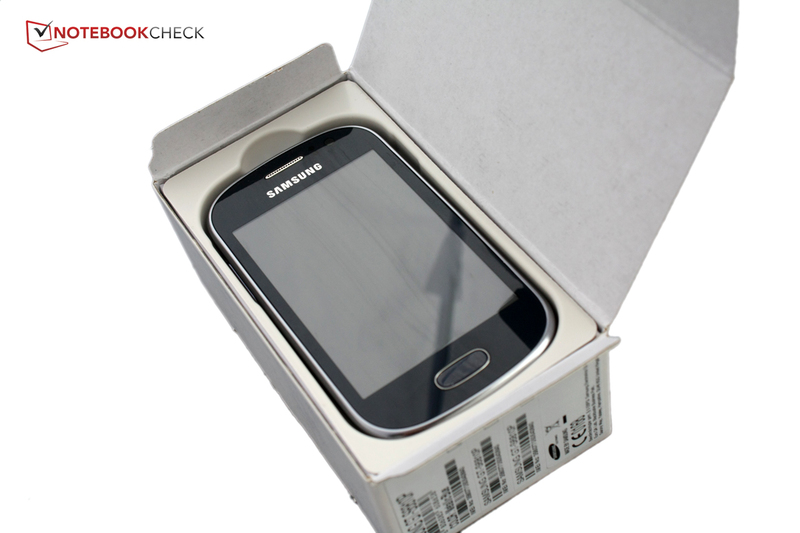 (+) In idle usage, the average temperature for the upper side is 26.9 °C / 80 F, compared to the device average of 33.1 °C / 92 F.
The small speakers in Samsung's Galaxy Fame are located on the back's left beside the camera. They produce a quite powerful sound, which tends to overdrive and lacks bass - not much of a surprise considering the size. The maximum volume is acceptable, although only the called party has to speak a bit louder when using the phone, as mentioned above. Samsung's Galaxy Fame can score in power consumption due to the small screen and weaker hardware. We measured a maximum power consumption of 2.6 watts. It was a maximum of 1.1 watts during normal use. 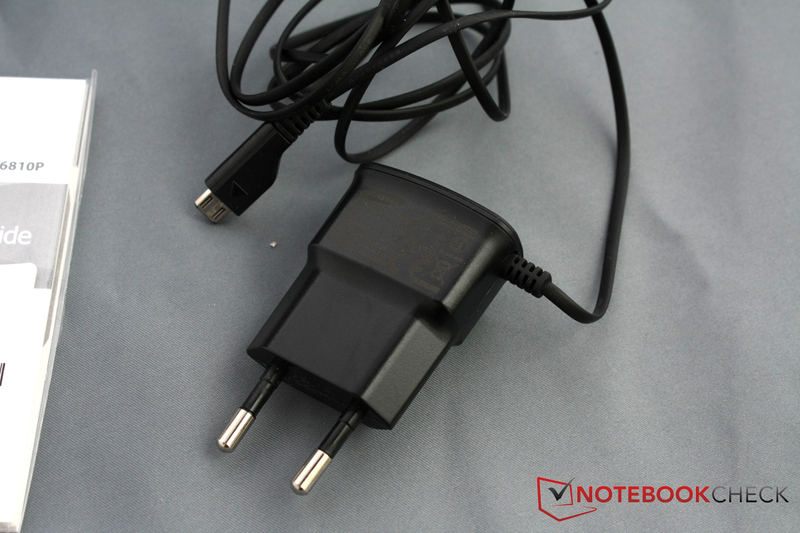 Only Sony's Xperia J exhibits a slightly better energy management and consumes less power with 2.1 watts during load. 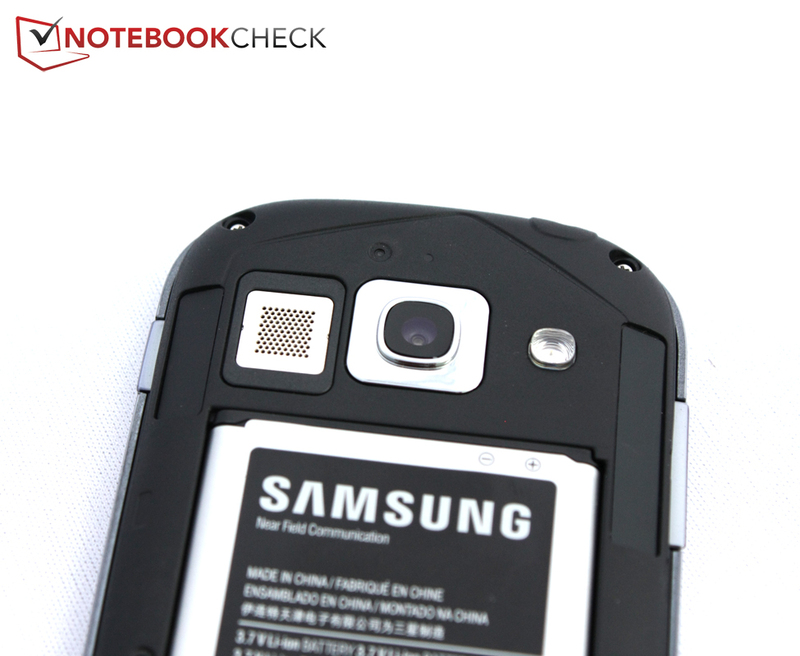 The tiny power supply unit of Samsung's Galaxy Fame supplies enough power with 3.5 watts. The battery can supply 4.81 watt hours and 1300 mAh. That is only enough for acceptable battery runtimes despite the low consumption rates. For example, internet browsing was only possible for just under 9 hours. Only HTC's 8S and ZTE's Grand X IN have a shorter runtime, but they also have a higher performance and larger screens. The identical Sony smartphones achieve 12:51 hours (Xperia J) and 9:55 hours (Xperia E Dual). 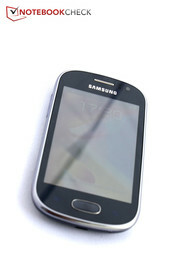 Samsung's Galaxy Fame lasted up to 16:40 hours in low load scenario. This rate is among the Top 3 in comparison. Overall, we had mixed feelings about the battery runtime. The weak battery prevents better results but the low power consumption ensures acceptable rates. Samsung's Galaxy Fame will likely have to be plugged into a socket every second day when medium load is routine. Will Samsung's Galaxy Fame soon be a little star that everyone desires? Its stylish casing's solid build, handy design, the screen's high brightness and current low street price of approximately 150 Euros (~$197) that includes a 5 megapixel camera and LED flash plus autofocus point to this. 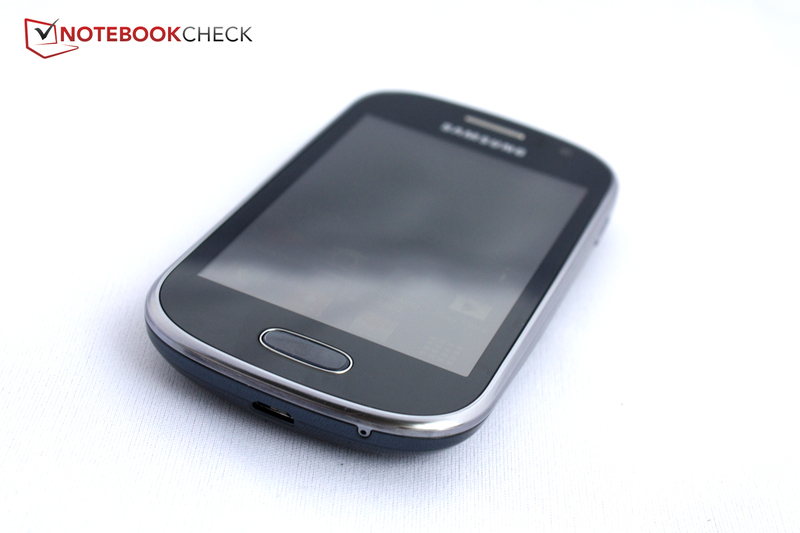 Nevertheless, the path to fame could get a bit rough for Samsung's smartphone. The SoC does not supply much performance. Although it is enough for the operating system, booting takes a long time and there is not much power for games that are especially popular among younger customers. Apart from the maximum brightness, the screen also has quite a few downsides in form of a low resolution, weak lateral viewing angles and distorted colors. 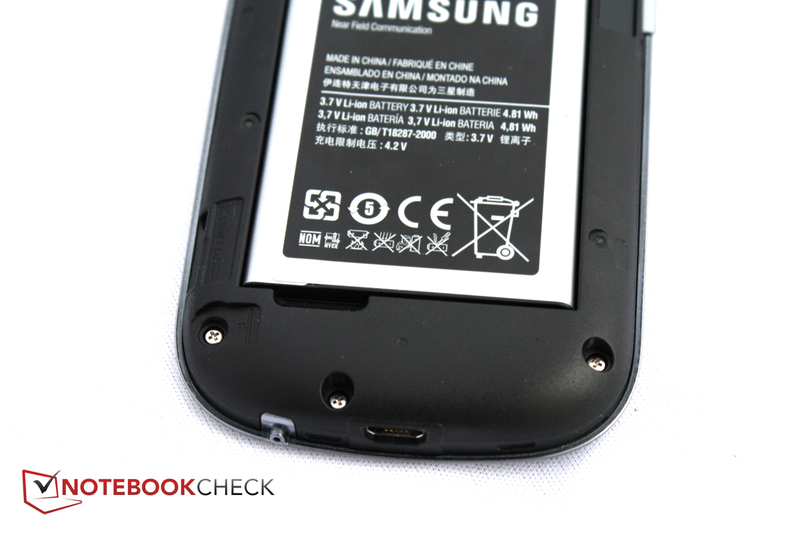 The battery runtimes are also at most middling and there are no accessories include. Customers also get annoying bloatware. Buyers who do not want to spend more than around 200 Euros (~$263) for a smartphone will receive a deal from Samsung that clearly shows where compromises have to be made in this price range. However, first-time smartphone users who are looking for a handy and stylish device and do not expect top performance from a cellphone, rarely surf on the internet and do not care about playing games too much will find a solid smartphone with a few interesting features. Will Samsung's Galaxy Fame achieve true stardom? Quality casing and good looks. The PSU is attached to a non-removable cord. The design follows that of the other Galaxy family members. 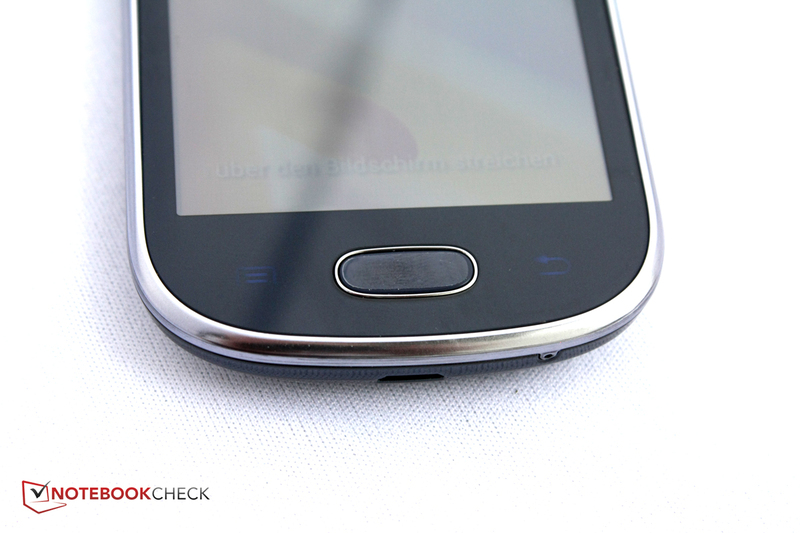 The polycarbonate back regrettably passes pressure through to the screen. and one on the back with 5 megapixels. The latter is also accompanied by an LED flash and autofocus. The illuminated touch-keys are first noticed when looking closer. 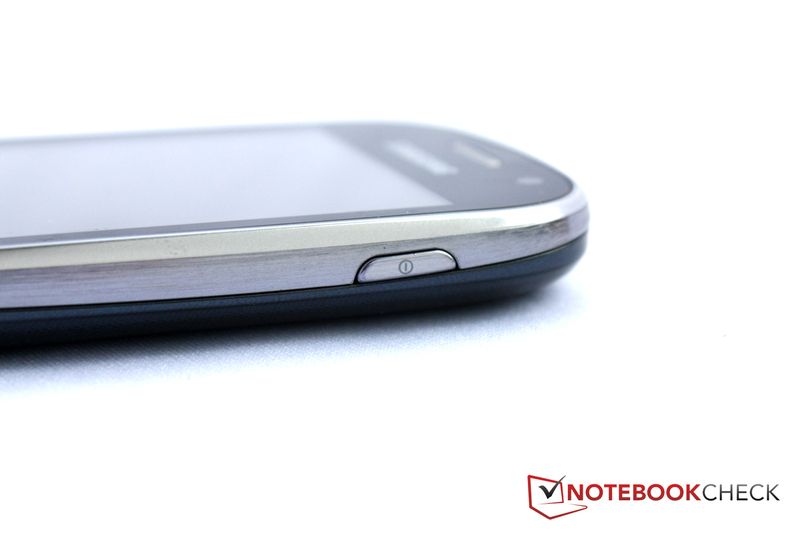 The Galaxy Fame is not as slim as more expensive Galaxy phones. However, it provides a few interesting features for an entry-level smartphone. 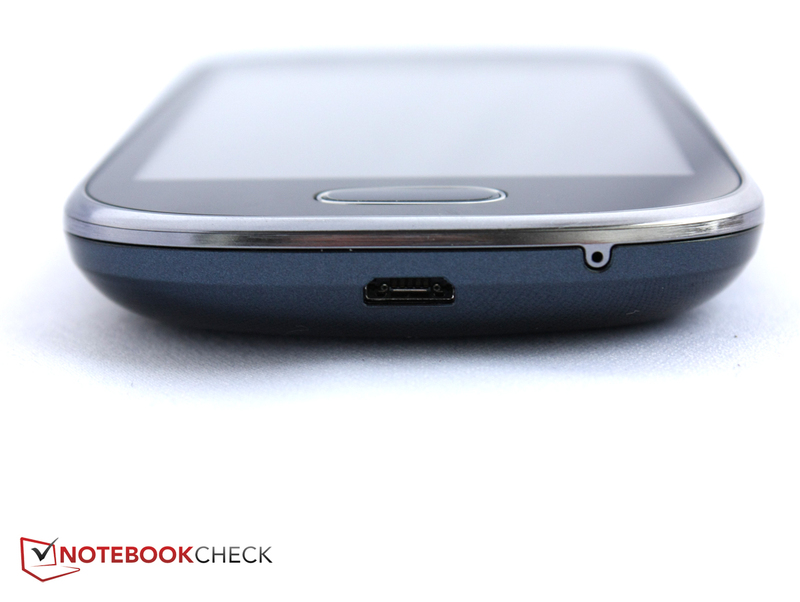 The micro-USB is now also standard in Samsung's devices. The resolution of 320x480 pixels is very low. Internet browsing is not really fun on the small, low-resolution screen. The speaker is on the back and features a decent although sometimes tinny sound. The battery is regrettably quite small. Although the power consumption is relatively low, only middling battery runtimes are possible. 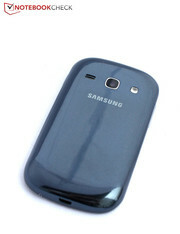 Samsung's Galaxy Fame is pleasant to use. The well-built and handy casing. Small screens could also do with a somewhat higher resolution. That bloatware is now also installed on smartphones. Nokia Lumia 620, HTC 8S, Huawei Ascend G615, ZTE Grand X IN, Sony Xperia J, Sony Xperia E Dual.